We played three or four neighborhoods in Brooklyn, a country house along the Jersey SHore, a number of relative parties, occasional requests from The Clients: Fredi & Shirl & The Kids. A family. Straight! Like a jab. Everybody on the block knew us. Some were more or less like us. Intimacies as crass as a grab, or a poke. A straight family type affair. A miracle. 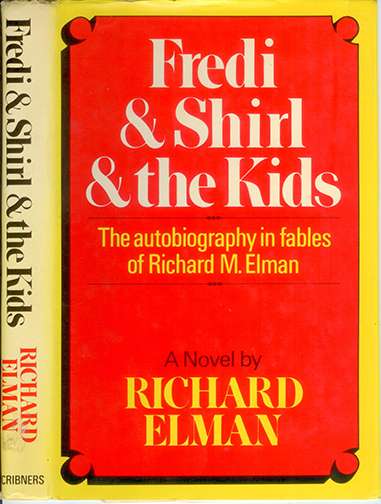 Fredi & Shirl, Bennett & Richard, all the same flesh: a lawyer, a housewife, an older brother. Hey, what about me? Fredi says, LITTLE MR. RICHARD. Shirl says, MY LITTLE RICHALEH. Show business is learning to get along with people.